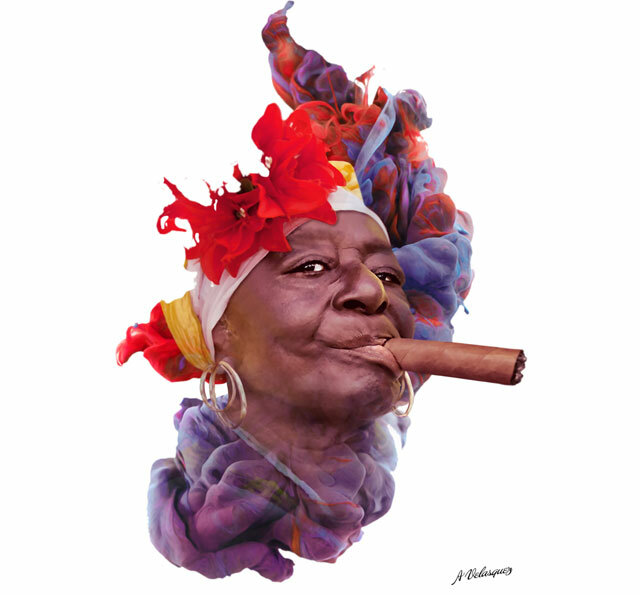 Doña Habana is a mystical character of the ancestral Cuban santeria, dressed in white or red attire, a red flower in her hair and a “puro” (cuban cigar) in her mouth. Doña Habana honors the importance of women in Cuban society. The culture of Cuba is a complex mixture of various and often contrasting factors and influences. 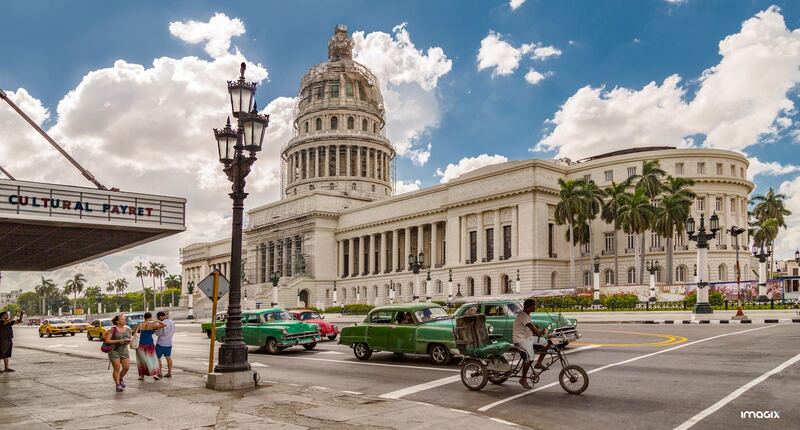 Cuba is a meeting point of European, African, Chinese, and continental North American cultures. Little of the original Amerindian culture survives today. Since 1959, the Cuban revolution has also greatly affected Cuban culture, down to the most basic aspects of daily life. Much of Cuban culture, especially Cuban music and food, is instantly recognized throughout the world. Cuban cuisine is a fusion of native Taino, Spanish, African and Caribbean food. Some Cuban recipes share spices and techniques with Spanish and African cuisine, with some Caribbean influences in spice and flavor. This results in a unique, interesting and flavorful blend of these different cultures, with strong culinary similarities to the cuisine of the neighboring Dominican Republic and Puerto Rico. El Capitolio, or National Capitol Building in Havana Cuba, was the seat of government in Cuba until after the Cuban Revolution in 1959, and is now home to the Cuban Academy of Sciences. “El Capitolio” has a size of 681 by 300 ft. Its design is compared to that of the United States Capitol, but is not a replica of it. Completed in 1929, it was the tallest building in Havana until the 1950s and houses the world’s third largest indoor statue. Doña Habana opened on Sept. 1 at the Hampton Inn in Newmarket Square, occupying the space of the now-closed Rudi’s Resto Café. The owners, couple Hector and Nivia Pina, also have been successfully running Vejigantes, a Puerto Rican restaurant in the South End, since 2012, as well as Merengue, a Dominican restaurant and catering business in Roxbury, since 1994.  The couple has been working in the restaurant industry for 25 years, and now with Doña Habana, their restaurants cover the cuisines of the three major islands in the Caribbean. Although Cuban cuisine resembles that of Puerto Rico and the Dominican Republic, it also incorporates its own spices and zests to traditional dishes like chorizo and papas fritas. The head chef, Roberto Nobeo, was born and raised in Cuba and previously headed the kitchen of the Hotel Nacional de Cuba, the island’s historic luxury resort in Old Havana. Powered by IMAGIX STUDIO. All Rights Reserved.